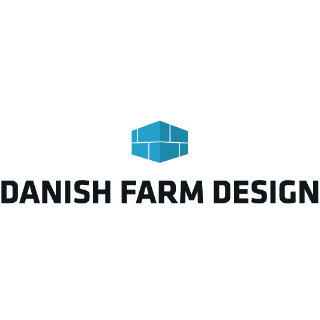 Danish Farm Design A/S is an independent consulting company specializing in dairy, beef cattle and pig production. 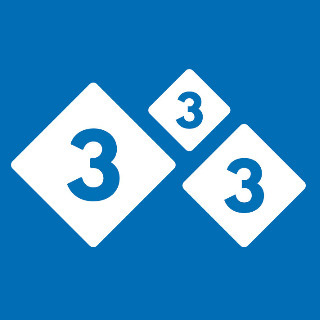 DFD covers the whole process from project idea to operation. Danish Farm Design A/S employs highly experienced staff with a unique technical-biological knowledge about pig and dairy production. Via our network we collaborate with the best experts in the field such as veterinarians and feed specialists.